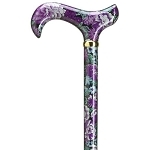 Specializing in walking canes with one of the largest selections of walking canes, walking sticks, folding walking canes and walking cane accessories on the internet! 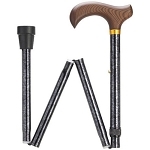 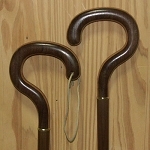 Featuring a wide selection of wooden walking canes for men, stylish walking canes for ladies and a great selection of aluminum walking canes. 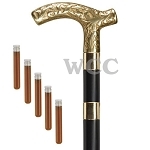 This website is divided into three sections; WCC Walking Canes are manufactured by the Walking Cane Company all of these walking canes are made in the USA by hand one at a time. 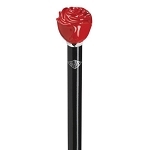 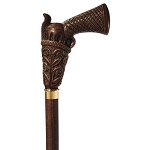 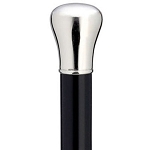 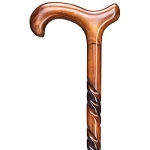 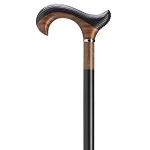 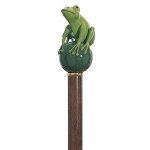 The Harvy Walking Cane section features imported and domestically made walking canes with a wide selection from aluminum walking cane to fine crafted wooden walking canes made here in the USA and imported from Germany. 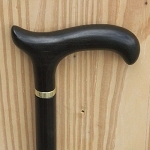 Walking Cane Parts and Supply section contains the largest selection of walking cane parts and supplies on the internet for the DIY (Do it yourself) community. 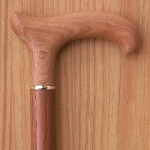 Thank you for visiting us if you have any question please give us a call. 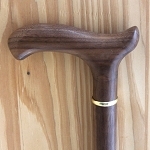 Join our newsletter and save 5% off your first order.